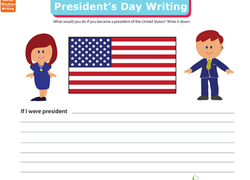 President’s Day is the perfect time to sneak in some extra history and government lessons to help kids understand the importance of the holiday. 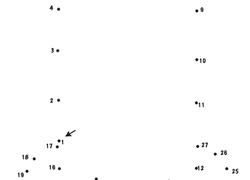 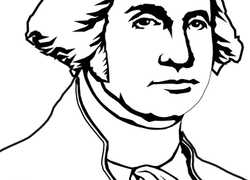 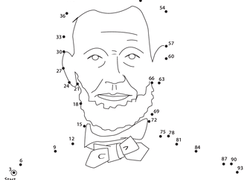 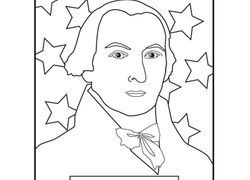 President coloring pages provide a fun lead-in to a history lesson or use the short biographies for a topical reading comprehension activity. 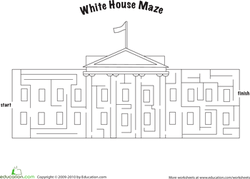 Kids can also write a letter to the president, play a presidents trivia game, or design their own Washington monument!